Derek Redmond is a former Olympic athlete, British basketballer and all round UK sports icon who is available to front a number of events, deliver motivational speeches and be the face of appropriate brands at your request. Derek enjoyed a long athletic career during the 1980s and 1990s which saw him break the British 400m record twice and challenge American dominance of the event. He was a prominent member of the Great Britain 4 x 400 metre relay squad that took gold at the 1991 World Championships in Tokyo, the 1986 European Championships in Stuttgart and the Edinburgh Commonwealth Games of the same year. He is perhaps best remembered for an incident during the 1992 Barcelona Olympics 400m semi-final which in 2012 was voted the 3rd greatest Olympic moment in history in a poll of viewers of the US broadcaster NBC: tipped as one of the favourites for gold, Derek unfortunately tore a hamstring on the back straight but, full of determination, picked himself up to somehow finish the race. He and his father, Jim, who had made it through security onto the track to help, were cheered home by the Spanish crowd in incredible scenes that summed up the power of the human spirit. Derek now draws on all of these experiences in his role as a successful motivational speaker and over the past 17 years has established himself as one of the most charismatic figures on the after dinner speaker circuit. 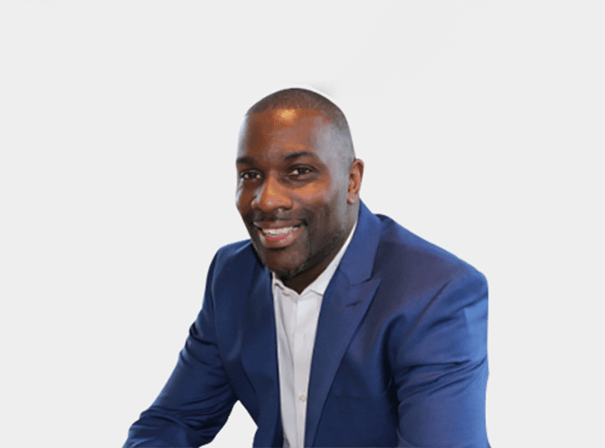 Derek Redmond has appeared on behalf of brands like Jaguar Land Rover, Xerox, Kodak and many more, so is an experienced speaker indeed. Furthermore, he has built a great track record as a brand ambassador in recent years and has worked as both an athletics commentator and pundit for the BBC, NBC and Eurosports.